The GT Series was developed for ultra high performance street cars that also see double duty as weekend track cars. 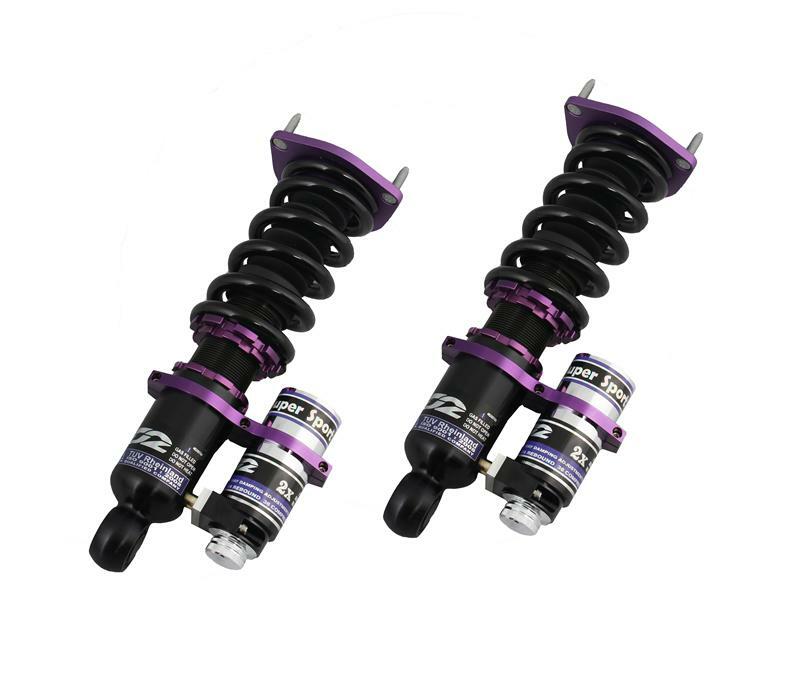 The GT Series features more aggressive spring rates than our RS Series street coilovers, and comes equipped with external nitrogen reservoirs to allow for independent adjustment and fine tuning of compression and rebound. The GT Series is our ultimate street/track coilover system.